Friends of Pacific Beach Elementary School (FOPBE), the foundation and parent-teacher organization supporting Pacific Beach Elementary School, is pleased to offer corporate sponsorship opportunities for the 2018-2019 school year. In order to keep our school strong and healthy we need your support! Please contact FOPBE VP of fundraising, Kristen Everett (keverettadvent@gmail.com cell: 619.972.9877) or Summer Crabtree (sumcrabtree@gmail.com cell: 858.775.2222) if you would like to participate. Logo on FOPBE weekly email Yes – with link! Yes – with link! † Website logo size: Display size is 175px width by 175 px max height. FoPBE requests a minimum of 300 px for width of logo in order for proper display on high-resolution displays. Title sponsorships also available for individual fundraising events! FOPBE is also pleased to provide the opportunity to promote your business through a give back event. Pledge a portion of sales for a designated period of time and show your community you support your local schools! Please contact Kristen or Summer for more information and opportunities. FOPBE is proud to offer a broad array of programming, including science enrichment by acclaimed San Diego Youth Science, YMCA programming for weekly physical education for every student and playground facilitators to make the school’s expansive campus a safe and fun place during recess times, and music enrichment from Recreational Music Center. 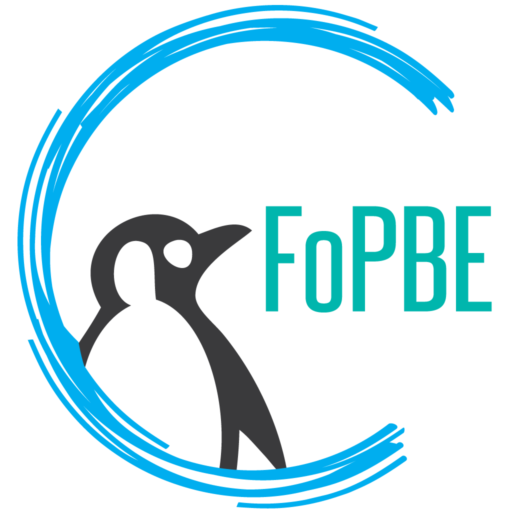 FOPBE also provides discretionary funds for every teacher, a week-long children’s theatre production, funding for a school garden, a parent led art instruction program, and supports community events throughout the school year. In short, FOPBE helps make PBE the amazing school that it is! FOPBE is a 501(c)(3) non-profit and California Public Benefit Corporation. Donations to FOPBE’s general fund through a corporate sponsorship support critical enrichment programming for the school’s students and needed support to its dedicated teaching staff and administrators.